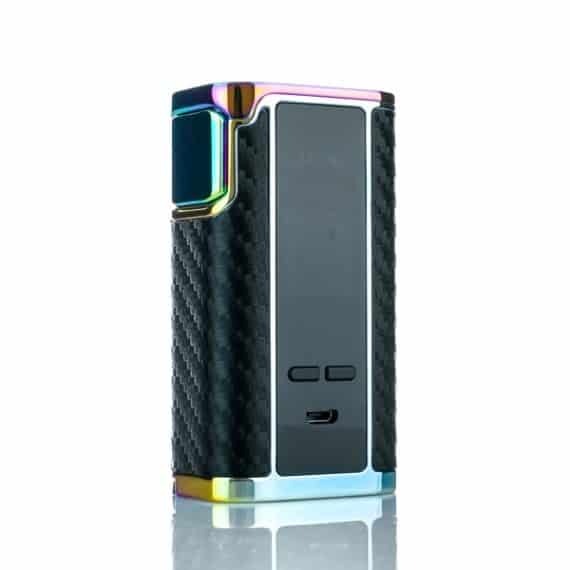 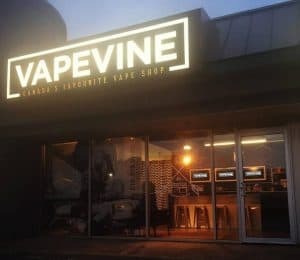 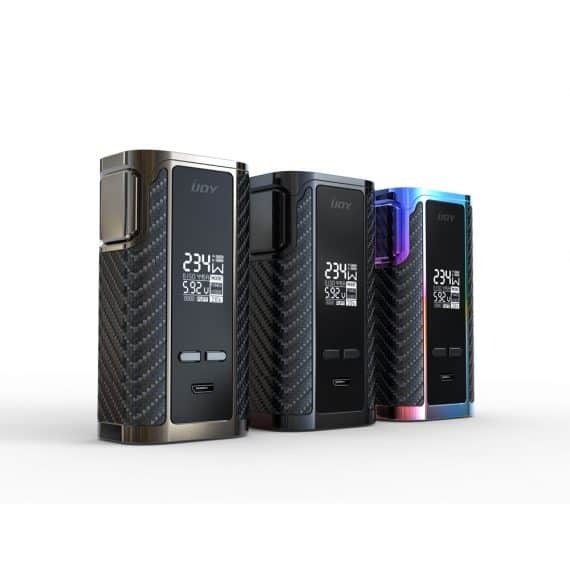 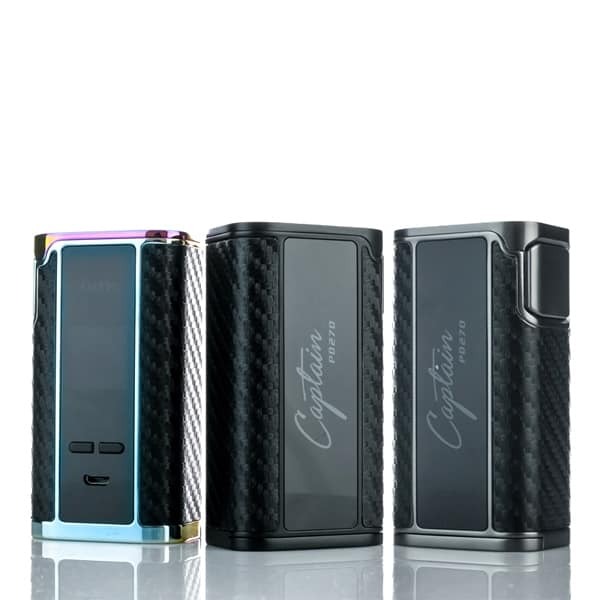 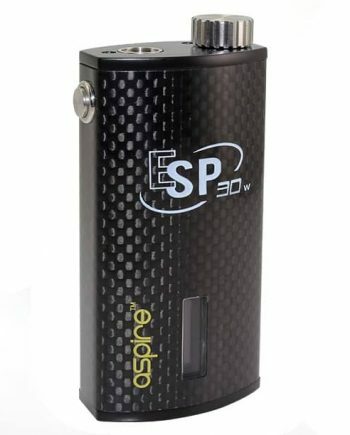 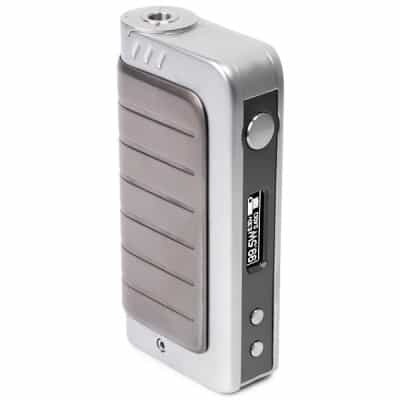 100% Authentic iJoy Captain PD270 TC Box Mod. The all-new flagship Captain mod comes with and uses the new 20700 batteries, which give you a killer combination of both power (40A) and lifespan (3000 mAh) that no 18650 could ever match! 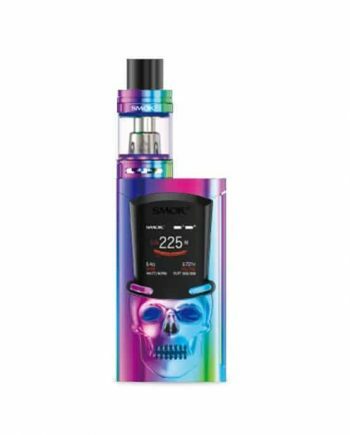 Plus with 234 fully adjustable watts at your disposal and a newly designed chipset, you’ll have the ability to dial up or down as you please. It even has a comfortable carbon fiber grip that is a JOY (no pun intended) to hold. NOTE: Two 20700 cells are included in the box, plus it gives you optional support for your 18650 batteries as well.